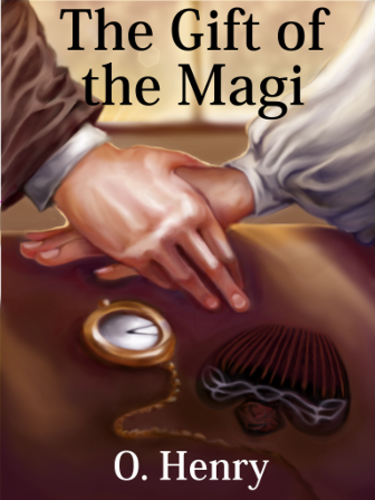 The Gift of the Magi is a short story about a young married couple and how they deal with the challenge of buying secret Christmas gifts for each other with very little money. As a sentimental story with a moral lesson about gift-giving, it has been a popular one for adaptation, especially for presentation at Christmas time. How does the author use irony to critique popular views of love and sacrifice?